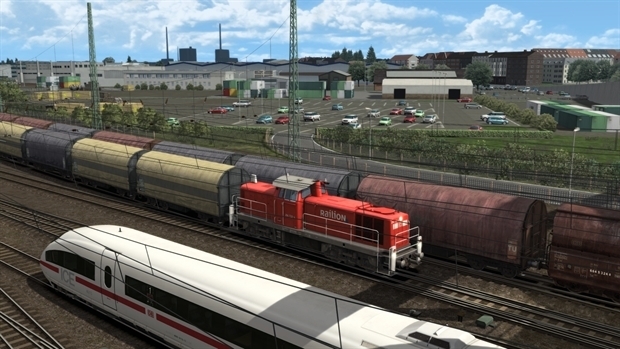 Legal notice: © 2018 Dovetail Games, a trading name of RailSimulator.com Limited (“DTG”). All rights reserved. 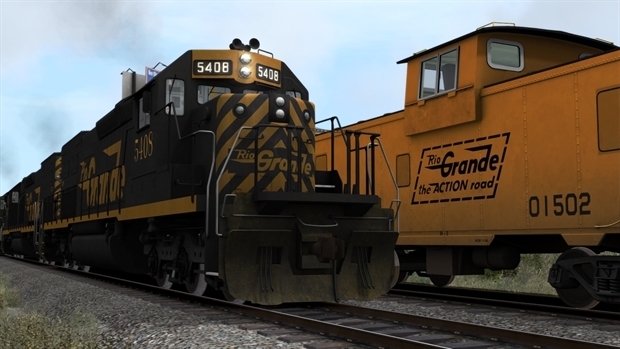 Portions originally developed by Kuju Entertainment Limited in association with F4G Software Limited. Portions copyright Kuju Entertainment Limited 2007. Physics engine, PhysX, provided by NVIDIA. Autodesk® Scaleform® software, © 2012 Autodesk, Inc. All rights reserved. 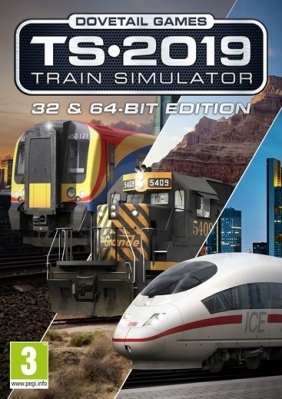 “RailSimulator.com", “TS2019" and "Dovetail Games" are trademarks or registered trademarks of DTG. 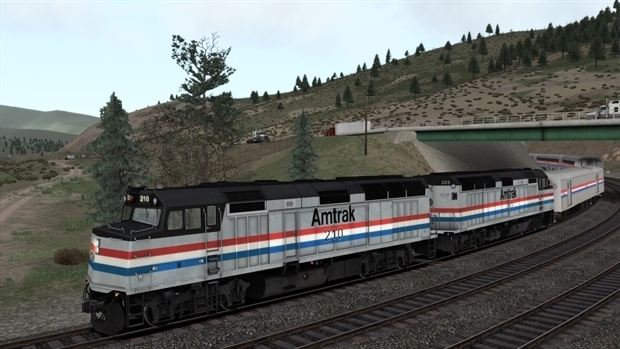 Amtrak and Superliner are registered service marks of Amtrak. 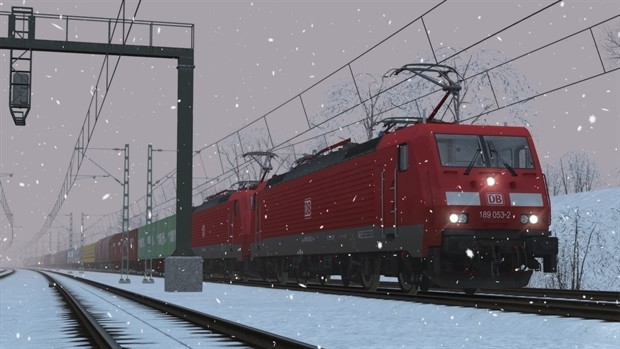 The DB logo is a registered trademark of Deutsche Bahn AG. 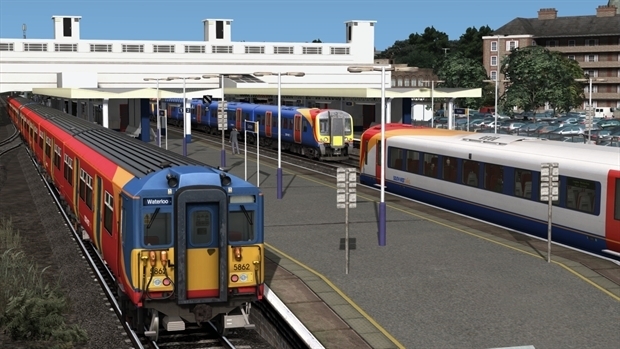 Permission to use the South West Trains Trade Mark is granted by the Secretary of State for Transport. Permission to use the Southern Trade Mark is granted by Transport for London. The Union Pacific shield is a registered trademark, used under license. All other trademarks are the property of their respective owners. Unauthorised copying, adaptation, rental, re-sale, arcade use, charging for use, broadcast, cable transmission, public performance, distribution or extraction of the product or any trademark or copyright work that forms part of this product is prohibited. Developed and published by DTG.